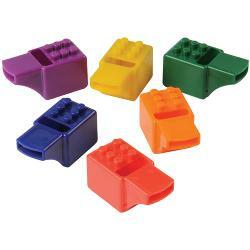 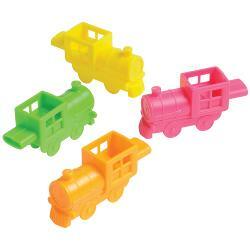 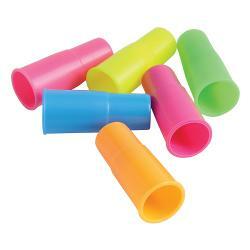 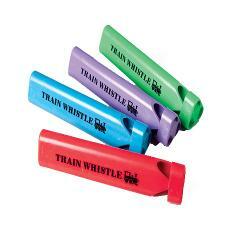 Mini Groan Tubes - 1 Ct.
Mini Slide Whistles - 12 Ct.
Block Mania Whistles - 12 Ct. 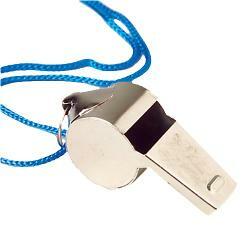 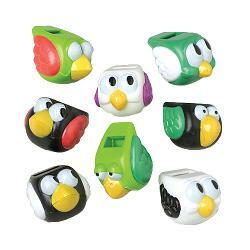 Funny Bird Whistles - 12 Ct. 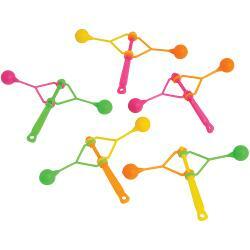 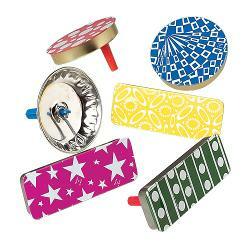 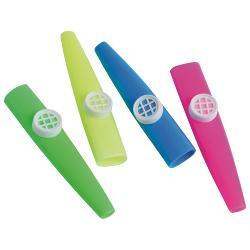 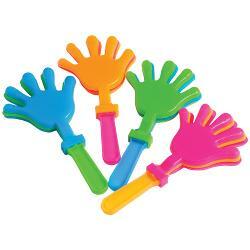 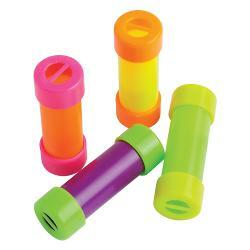 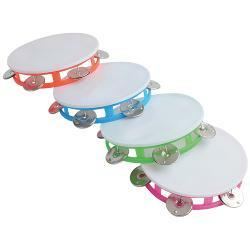 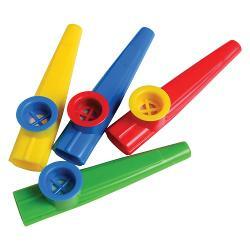 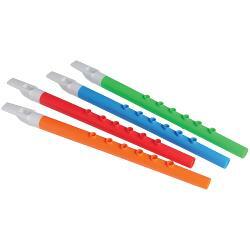 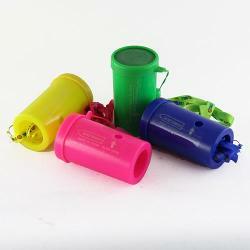 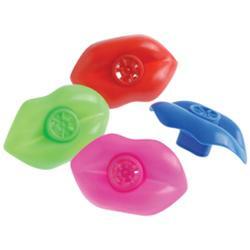 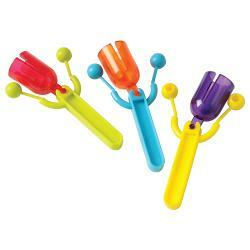 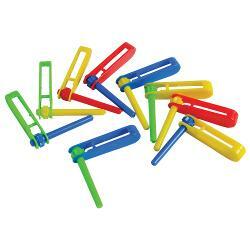 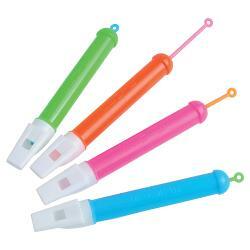 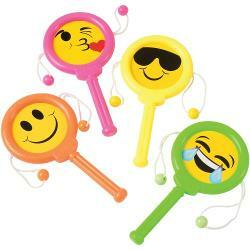 Noise makers are a great way to entertain guests at your next party or event! 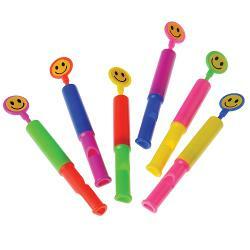 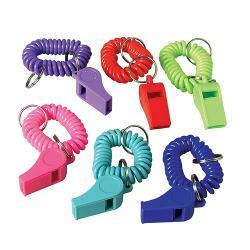 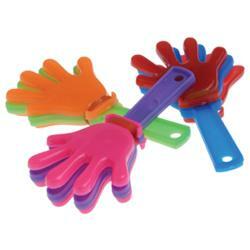 From whistles to clackers, you will find everything you need to bring the FUN to your next party!